Information is tentative. To see the detailed posters, click “Upcoming Events” on menu and pick your preferred month. Alternatively, send whatsapp message to us at +60 1110022020 for guidance. Good luck, all participants! Note: Some competitions may have not prepared their posters yet. We are doing our best to gather as much information as we can on the development of every competition. Click on the linked Contact for more information. We are doing our best to gather as much information as we can on the development of every competition. However, it’s best to contact the organisers directly for the latest updates. * We are doing our best to gather as much information as we can on the development of every competition. However, it’s best to contact the organizers directly for the latest updates. 20 – 22 May 2016, Kingwood Hotel, Sibu, Sarawak. Tahniah kepada semua pemenang. Jumpa lagi tahun hadapan di Kuala Lumpur selaku tuan rumah Kejohanan Mr Malaysia 2017. Are You Ready for Mr Malaysia 2016? Most anticipated event of the year! Are you ready for the 47th Mr Malaysia 2016? Tahniah semua pemenang. 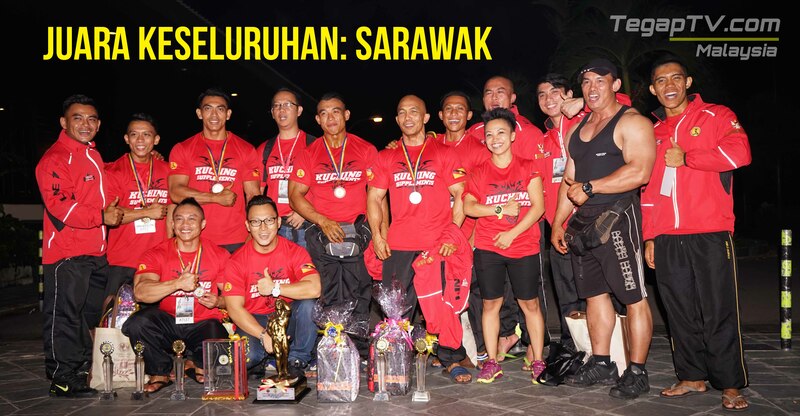 Jumpa lagi di Mr Malaysia 2016 di Sibu Sarawak! The Platinum Bodybuilding Figure 2015 competition was held at The Regency, Kuwait City on 6 February 2015. 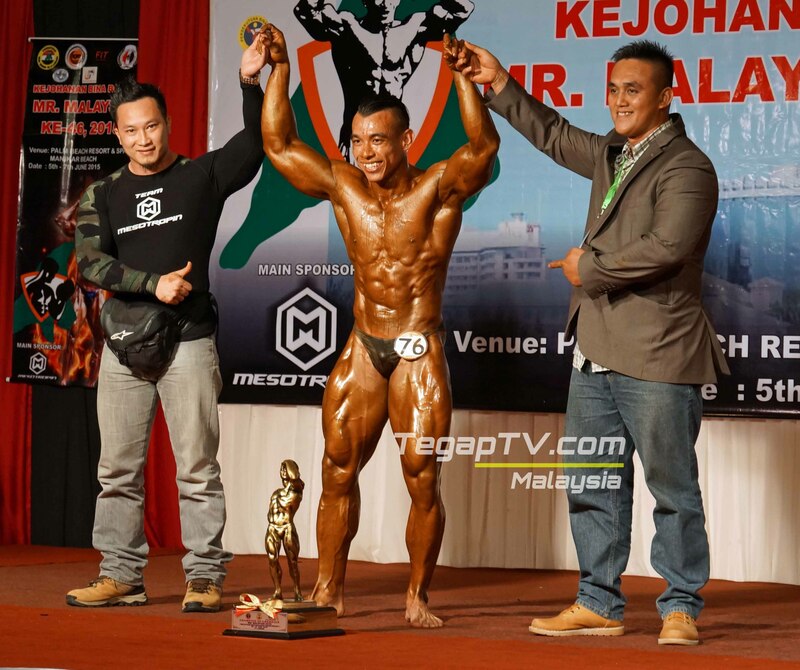 The Malaysian Bodybuilding Hero, Sazali Abdul Samad was placed second in his class (below 70kg). The winner went to Nasser Said of Kuwait, while the third place went to Mohammed Embaby of Egypt. Sazali won USD8000, silver medal and supplements. Watch Sazali’s journey through this video. Congratulations Sazali & Malaysia!